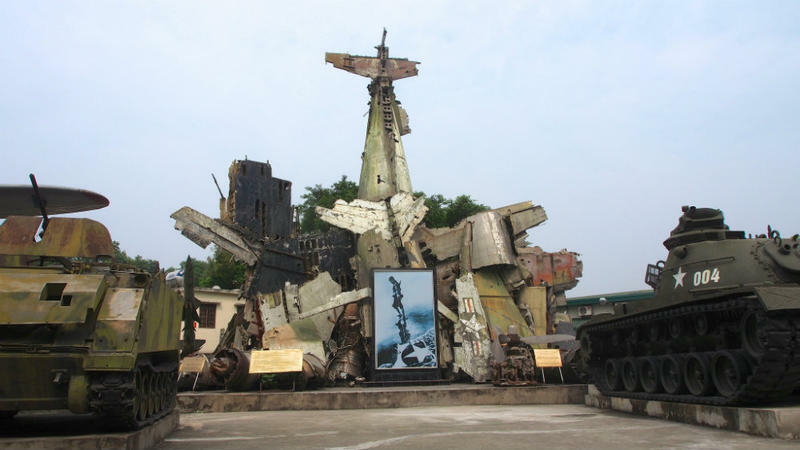 A sculpture at the Vietnam Military History Museum in Hanoi. Paisley Rekdal is Utah's Poet Laureate and a professor of English at the University of Utah. She's the author of several books, including five collections of poetry, a memoir, and a book of essays. Her newest is book is nonfiction. It's called The Broken Country: On Trauma, A Crime, and the Continuing Legacy of Vietnam [Independent bookstores|Amazon]. 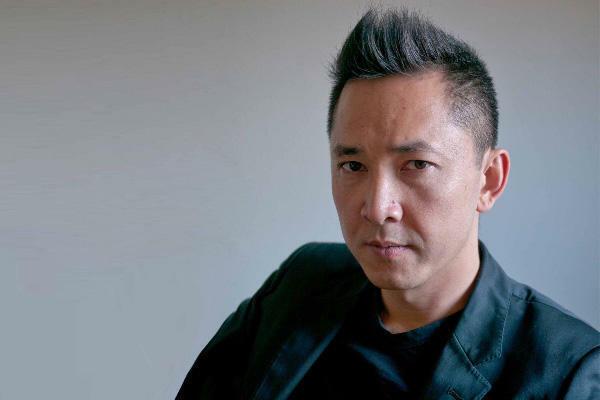 Thursday, we’re talking about the lives of refugees with the Pulitzer Prize-winning novelist Viet Thanh Nguyen. Nguyen came to this country when he was four, and he says there’s a tendency to separate the stories of immigrants from the stories of war. The people who seek refuge here though, he says, often have war stories to tell. Nguyen is in Utah, and joins us to explain what it’s like to be an outsider.